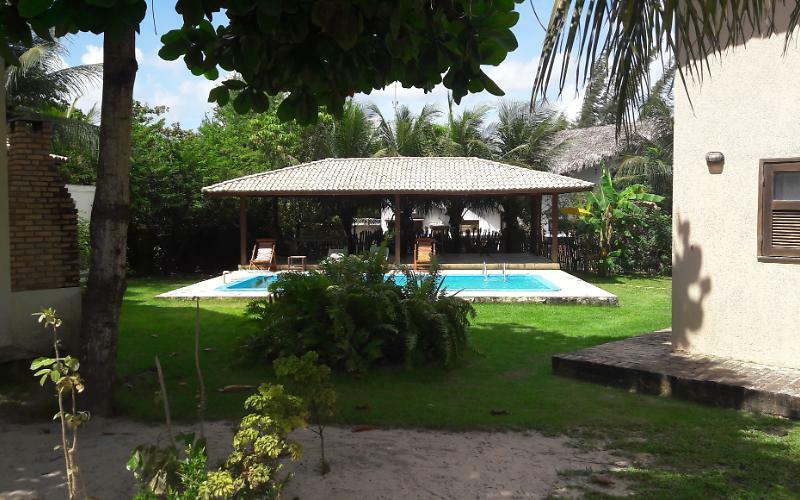 The House accommodates comfortably up to 6 people, this very well located 450 metres from the beach, the sunset dune and 5 minutes walk from the Center. On the ground floor there is the living room with bi-bed, TV, balcony, full kitchen, barbecue, pizza oven, bathroom, laundry room and shower in the garden. 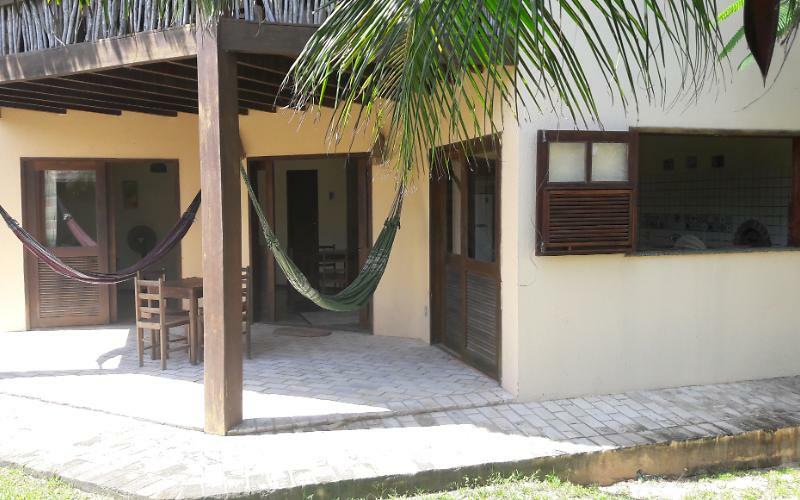 On the upper floor there are 2 suites with balcony, a double bed and a single bed in each. We have clothes of bed and bath, wireless and pool. 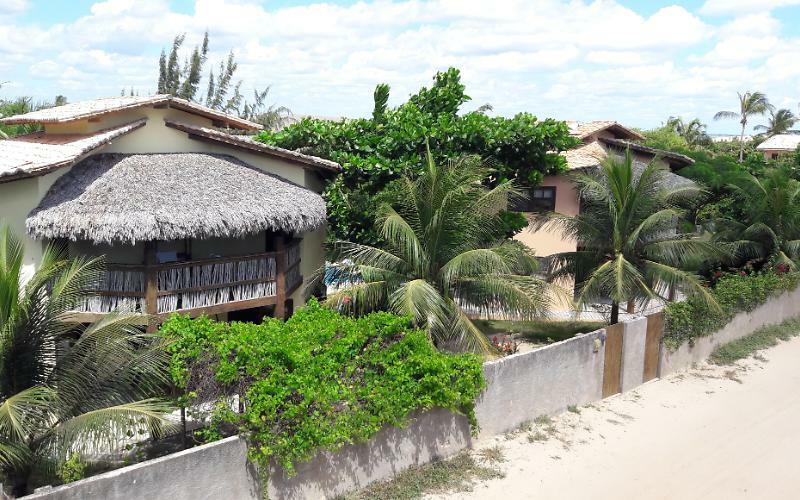 The rooms have fans and a beautiful view of the National Park of jericoacoara. 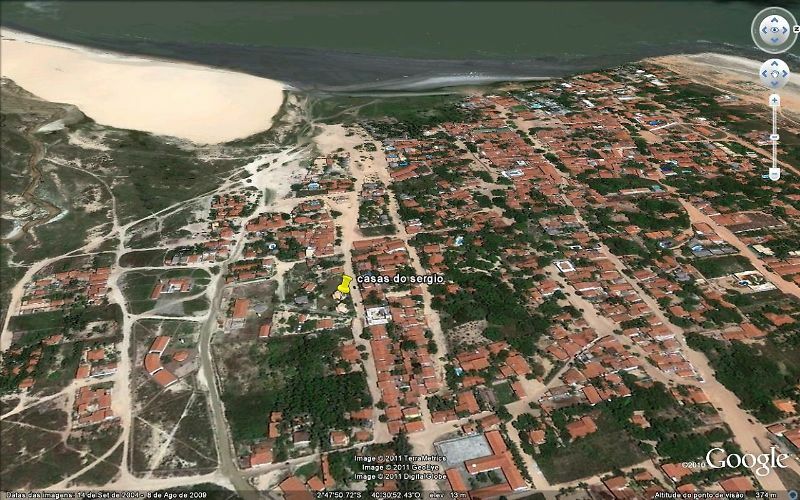 This located 400 m from the sunset dune.